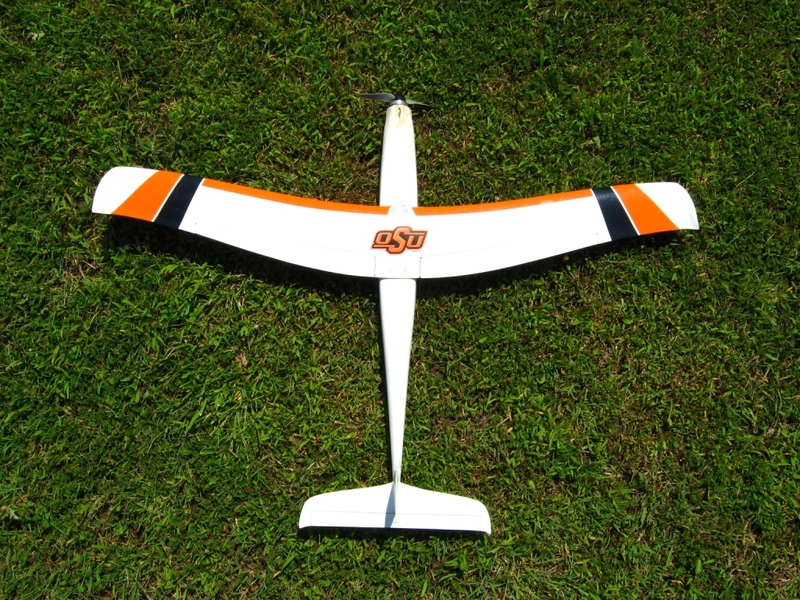 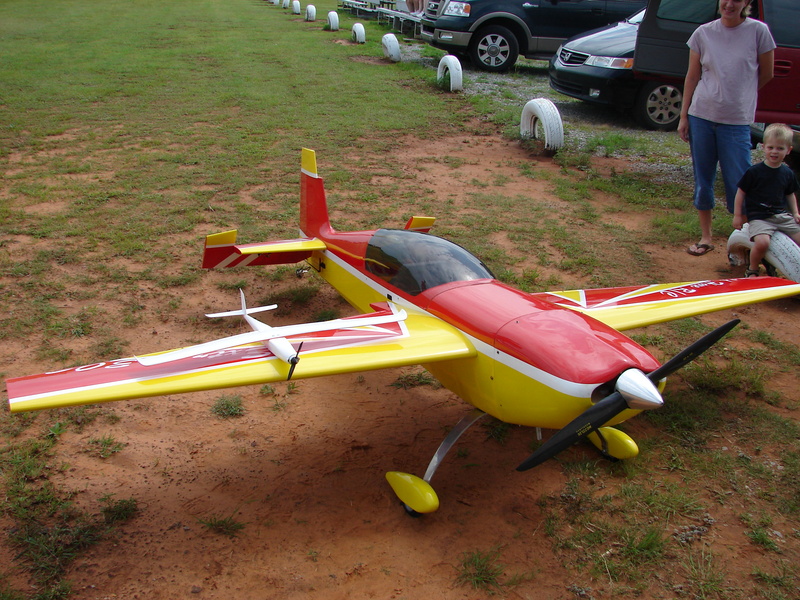 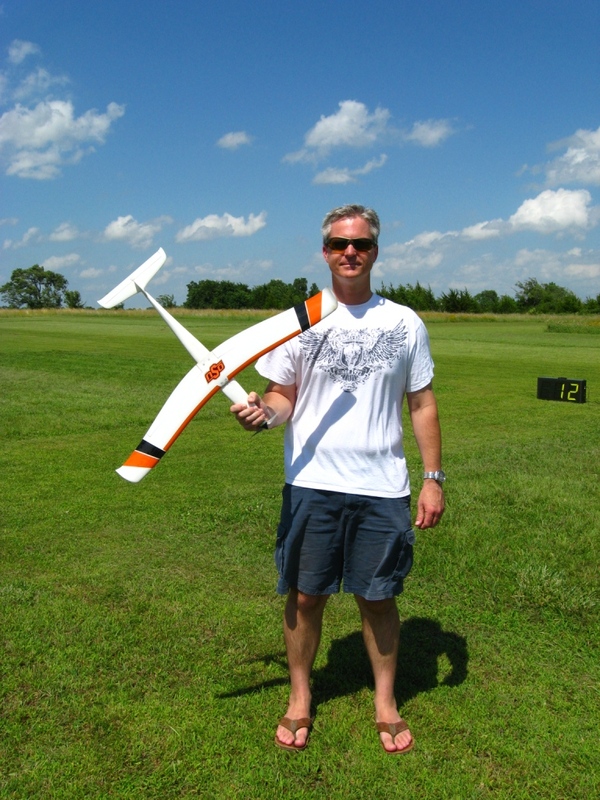 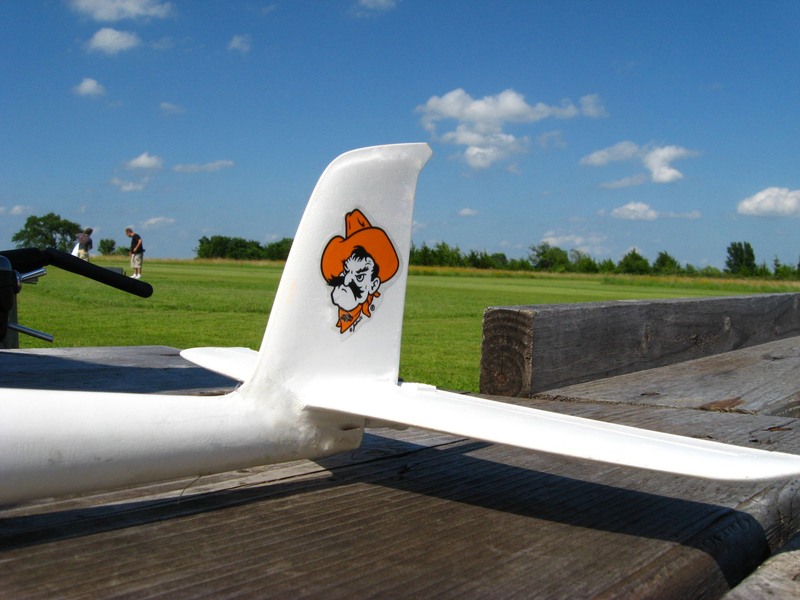 Screamin’ Pete is an all-molded plane designed for the Speed-400 pylon race class. 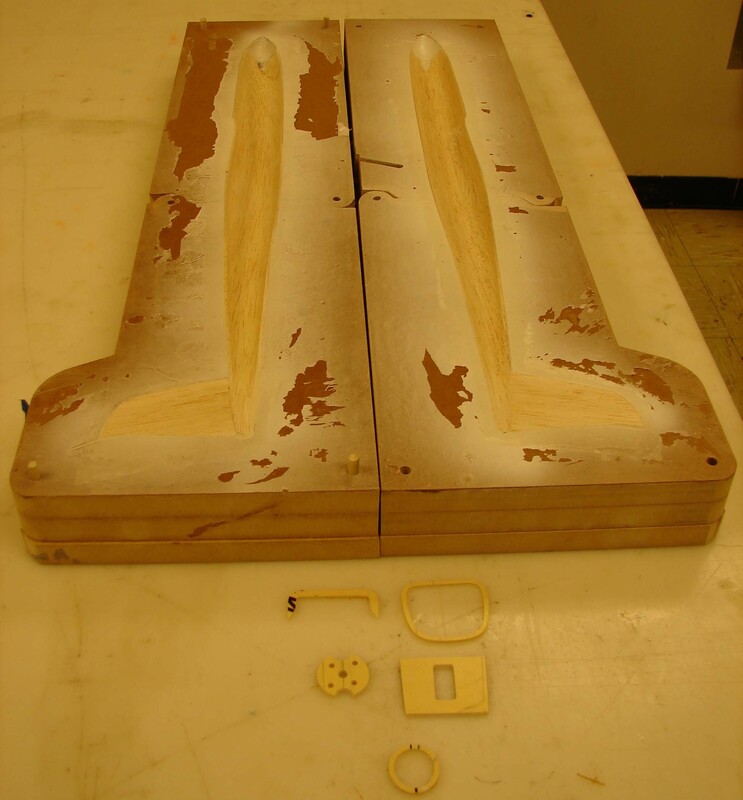 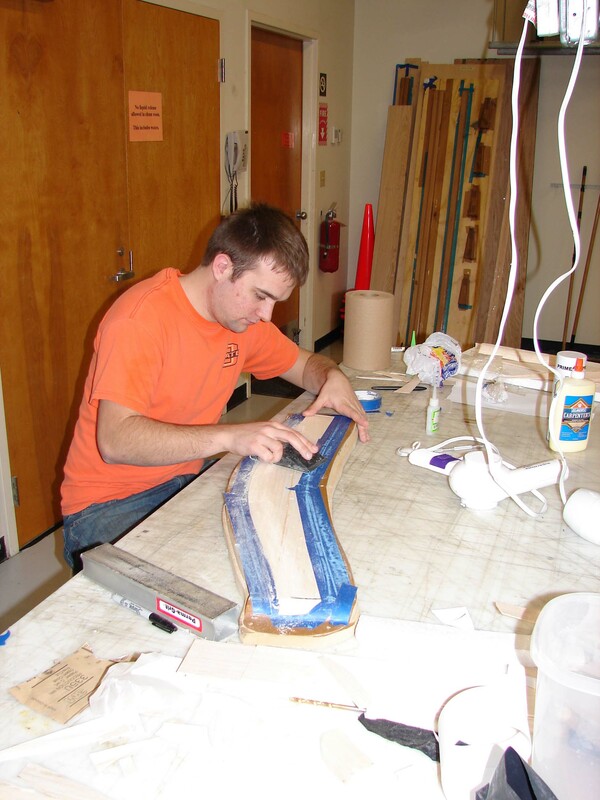 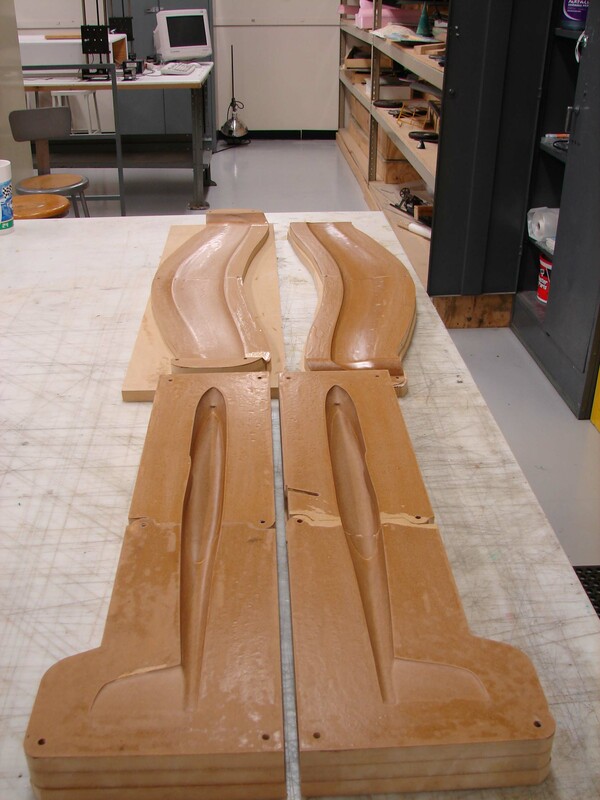 The plane was designed and built to test various CAD, CNC, materials, molding, and propulsion concepts. 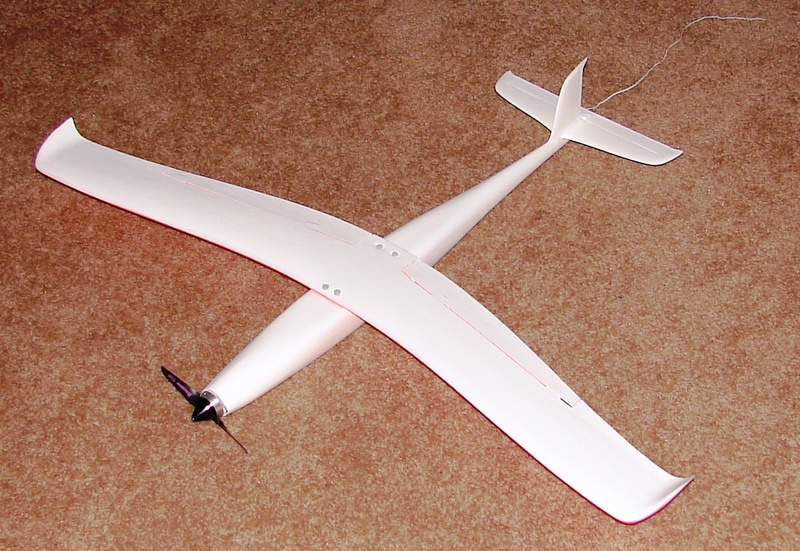 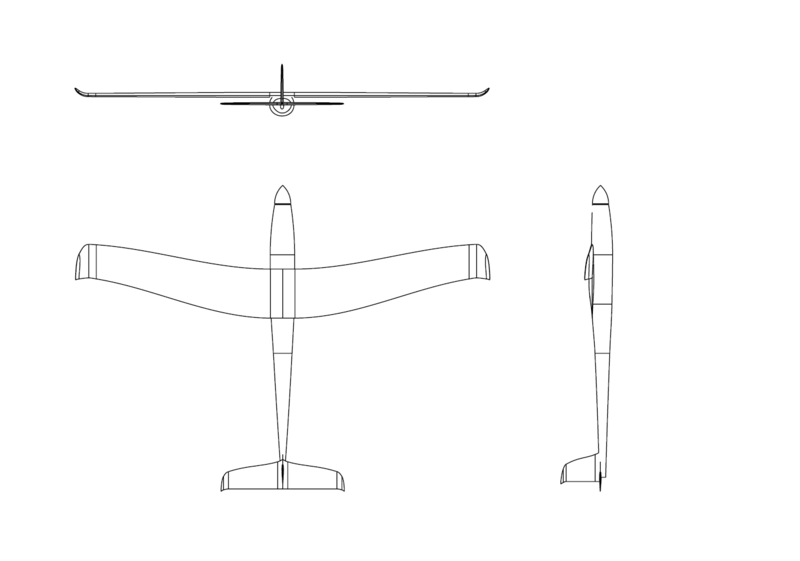 It has direct drive electric propulsion, and features a swept-forward, continuously-varying wing geometry. 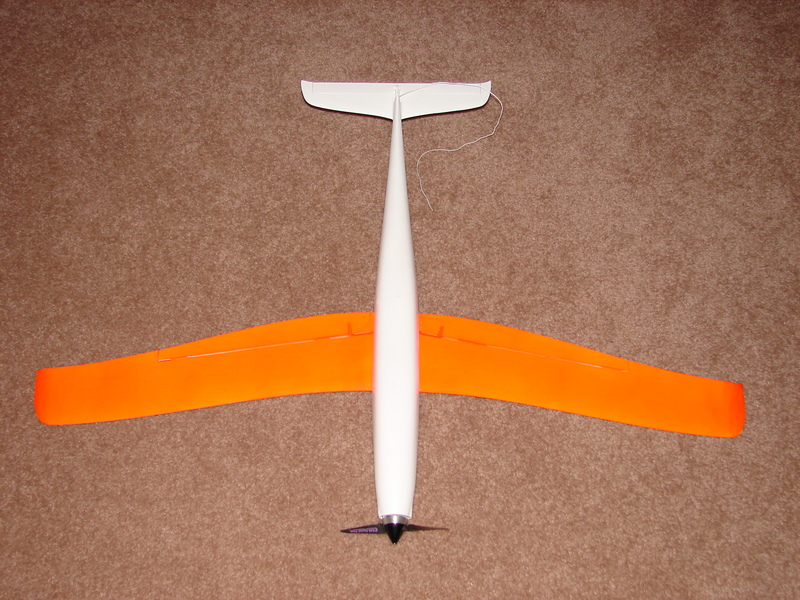 The airplane has achieved speeds of over 168 mph.